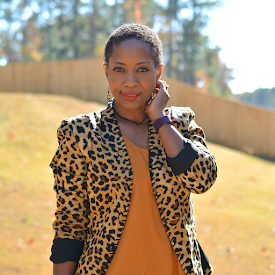 I am a big fan of the colorful patterns and styles that african print fabrics come in. It's so versatile and has many uses including clothing, jewelry, home decor and more. I have to say there was a time when I was afraid to cut into it because I didn't want to muck it up. Over the years, I've learned that it's a very forgiving fabric that's easy to work with. The natural fibers cut well and sew up easily. Also, the prints are very affordable. 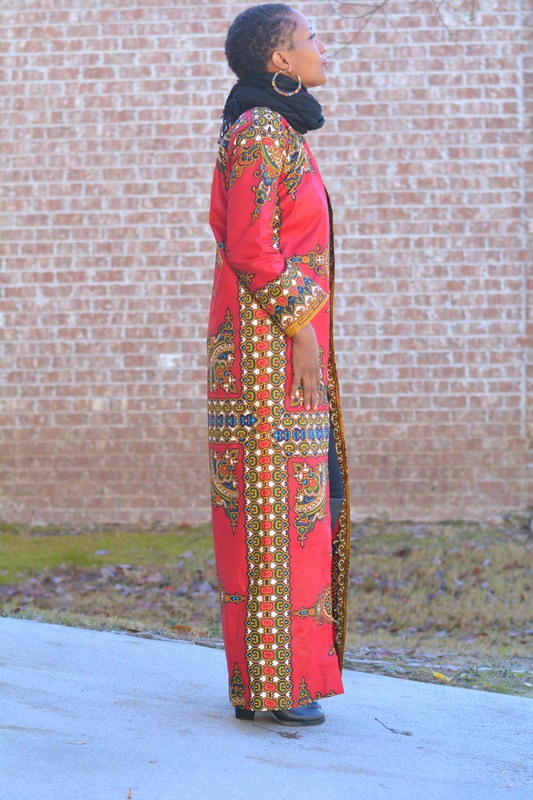 Maxi Dress - dashiki print is perfect for simple mommy and me matching dresses. Caftan - this is really all you need to wear all summer long. It's loose fitting and so comfortable. 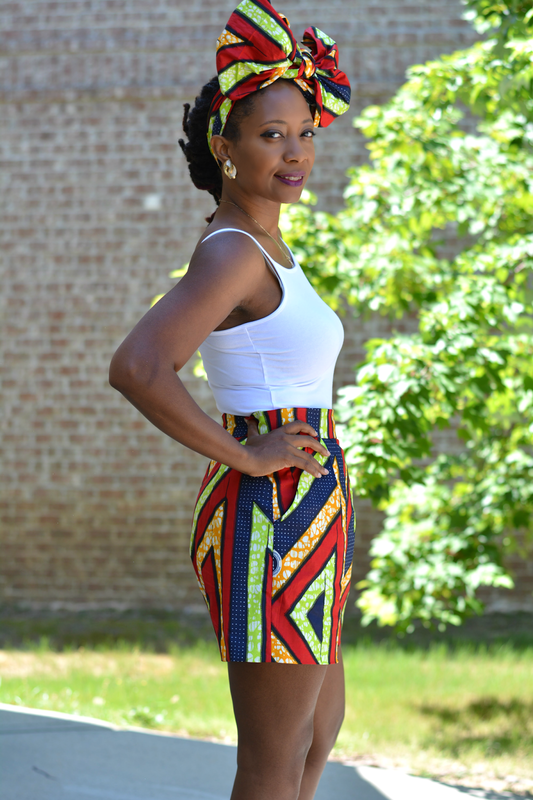 Circle Skirt - the simplest of sewing patterns look great when using a bright and bold ankara print. Stretchy Pencil Skirt - no pattern necessary for two rectangle stitched together. Maxi Skirt - easy skirt to make and easy skirt to wear. Elastic waist skirts are my fave. 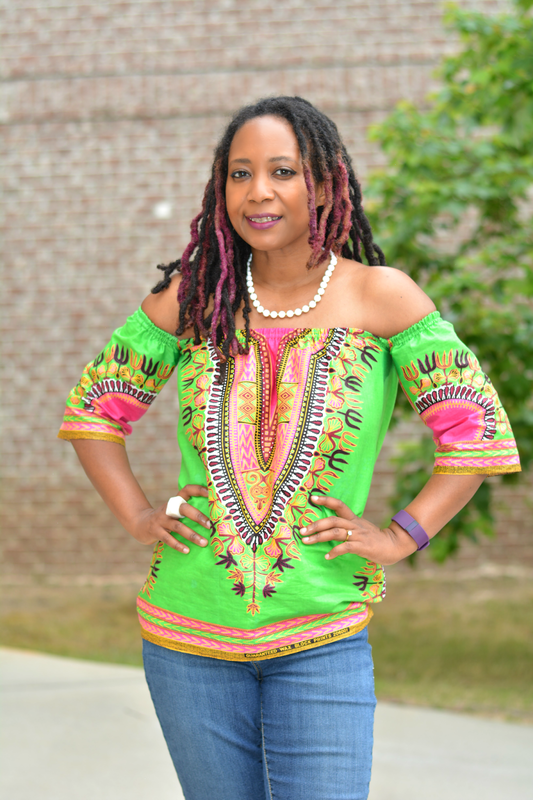 Off the Shoulder Top - show off the shoulders with a color dashiki print top. 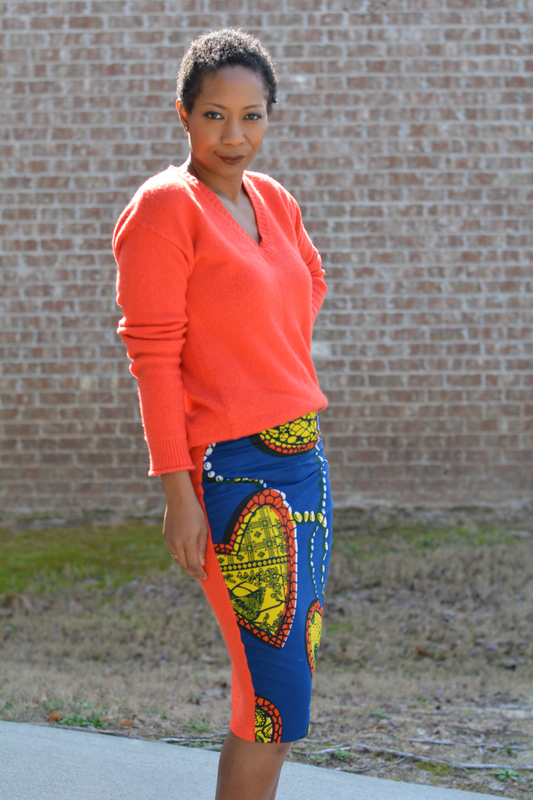 Walking Shorts - step up a basic sewing pattern with a vibrant ankara print. Tie the hair up and make a humongous statement ankara print bow to match the walking shorts. 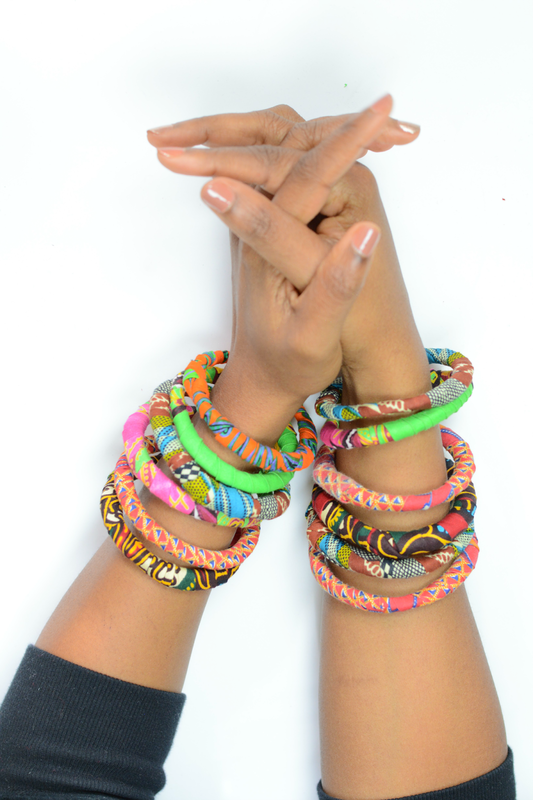 Fabric Bracelets - use every scrap of your beautiful fabric with a whole arm of soft, moldable bangles. Long Earrings - more uses for african print scrap fabric. Just like the bangles you make these in bulk and give as gifts! Button Earrings - Super easy to make and they can be made in a number of different sizes. Duster Coat - long and regal jacket to wear on chilly summer nights or to add some coverage to a crop top. Kimono - Super easy to make. Great as a jacket or a beach cover up. Add a belt and it's a dress. Upcycled Sandals - update old, thrift shoes with a bit of ankara fabric and the ever faithful Mod Podge. 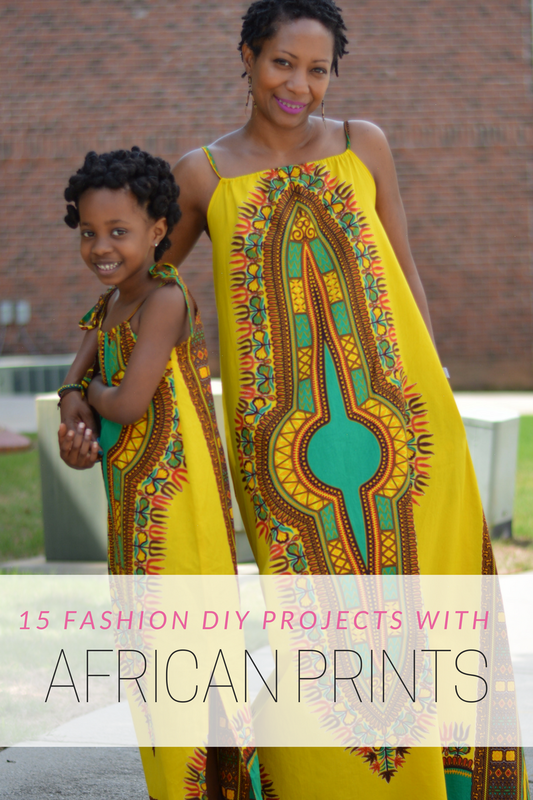 Upcycled Skirt - find a stretchy thrift store skirt and add african print fabrics for a simple refashion. Most of my african print fabric were purchased in Uganda but there are sources available online via Etsy. If you know of a good site to purchase african print fabric, feel free to share in comments.